We offer an opportunity for family and friends to memorialize their loved ones by sending specially designed flowers directly to the grave site on any occasion. The arrangements are available in permanent (silk) flowers or fresh, for a special day. 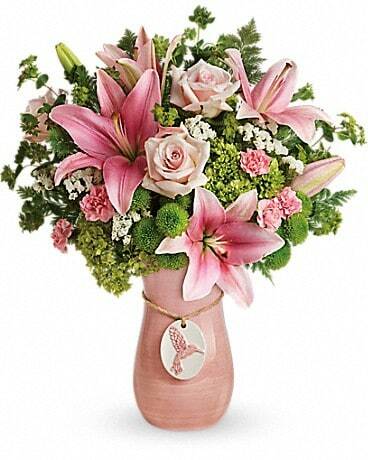 Arrangements are made to fit cemetery urns or weighted pots with prices starting at $40.00. 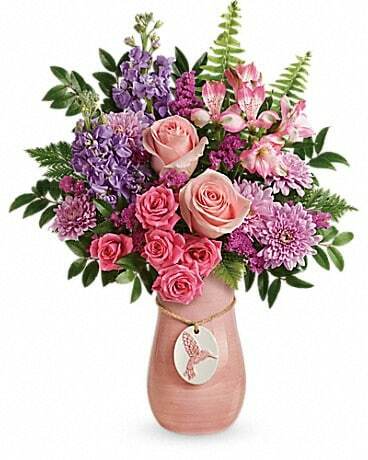 Whether you live out of state or locally, you may choose the dates you would care for the flowers to be sent. This grave site service allows you to keep flowers on your loved ones grave, throughout the year. Perpetual care has been available for over sixty years.